The International Wildlife Museum is Tucson's own natural history museum. The museum has over 400 kinds of mammals, birds, insects, and prehistoric animals displayed in their natural habitats, as well as numerous temporary exhibits. Old Tucson Studios theme park and movie studio served as the filming location of many famous films, including Rio Bravo, The Outlaw Josey Whales, The Three Amigos, and Tombstone. The park features daily cowboy gunfights, daring stunts, musical revues in the saloon, train rides around the park, and other fun diversions. 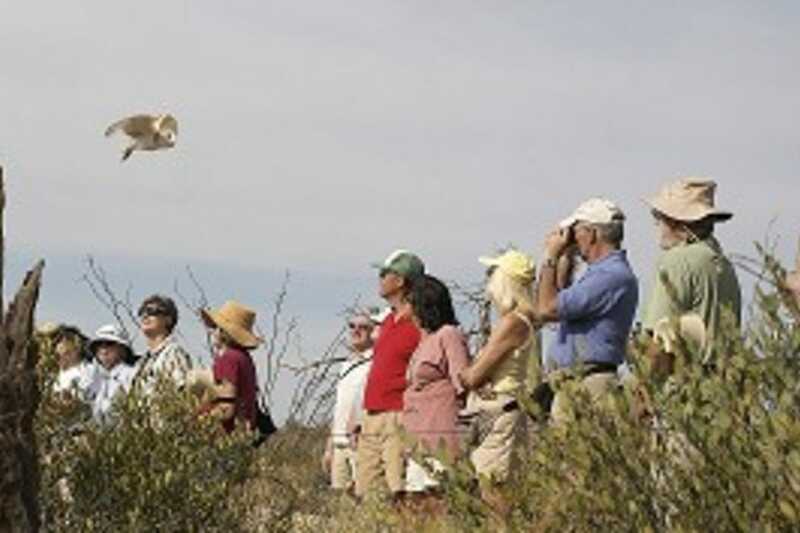 If you can only see one thing during your stay in Tucson, make it the Arizona-Sonora Desert Museum, located on Tucson's far westside. This "living" museum is a natural history museum, world-renowned zoo, and botanical garden. Get up close with mountain lions, coyotes, javelinas, meander into the hummingbird garden, or simply sit in one of the garden's quiet and lush alcoves. Pat's drive-in is the best place in town to chow down on chilli dogs when the craving strikes for this classic American snack food. The magical ingredients here include chili stew of beef, beans, and fresh chili peppers. If chilli dogs aren't your thing, try the Big Pat, a double hamburger topped with cheese, chilli, mustard, pickles and lettuce. Chilli is also available by the bowl. JW Marriott Starr Pass Golf Resort is a stand out accommodation in West Tucson. This mountain-top retreat offers convenient access to hiking trails and one of the best courses in the city. Accommodations provide excellent views of the surrounding hills and mountains.